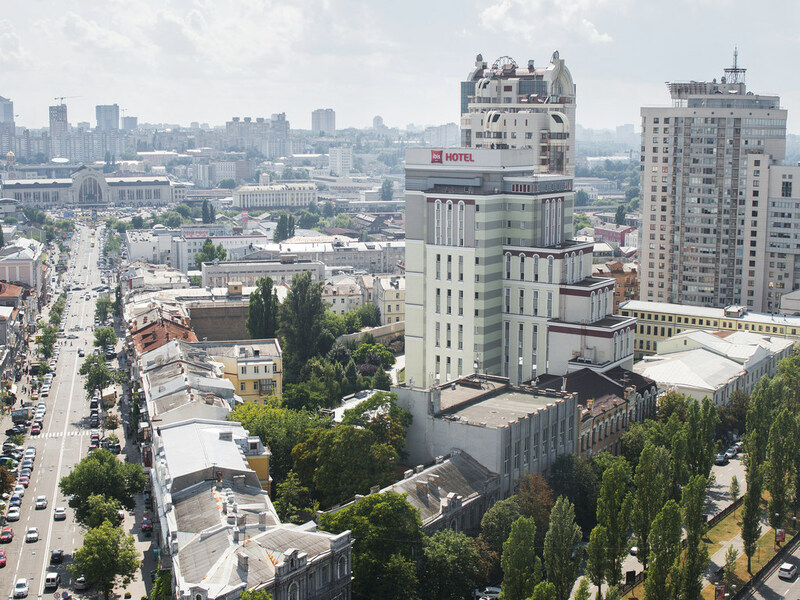 ibis Kiev City Center is a modern hotel located in the central part of Kiev. It is close to many historical, touristic and shopping places - the St. Sophia Cathedral, the National Opera House and Khreschatyk Street. 212 hotel rooms with air conditioning, flat-screen TV, satellite, free WiFi Internet. Rich cooked buffet breakfast served from 4am until 12pm. 24/7 drink and snack available at the bar. Hotel offers 21 family rooms with the option to accommodate 3 adults and 130 sq. m. wonderful suite. 4 fully equipped conference rooms with F&B facilities to host events up to 100 people. Balanced menu is available at our restaurant. Open-minded cuisine and an unlimited choice of recipes for tailor-made menus. Our ibis Kitchen restaurant lets you create delicious dishes with our tasty pasta, grilled fish and meat cooked in a range of sauces. 아주 좋았어요. 리셉션 직원들도 친절하고 직원들과 의사소통에 전혀 어려움이 없었어요. 도시 전망도 좋았고요. 가성비가 뛰어났으며, 호텔 위치, 관광지로의 접근성도 뛰어났다. 특히 2층에 위치한 레스토랑의 음식이 전반적으로 매우 만족스러웠다.